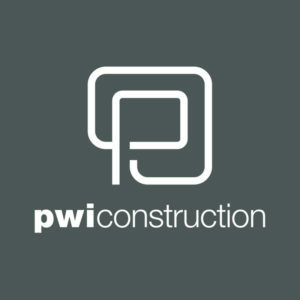 PWI Construction, Inc. is a national general contracting and management firm headquartered in Las Vegas, with additional offices in Phoenix, Austin, and Miami. 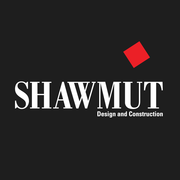 We specialize in luxury retail, hospitality, restaurant and specialty construction for partners in each discipline across North America. Since 1985, PWI’s leadership, people, service and experience have taught us to listen, be sensitive and flexible to our partner’s needs and concerns. This ‘value’ has developed into life-long relationships not only with our clients but also architects, sub-contractors and people we work within our daily lives.